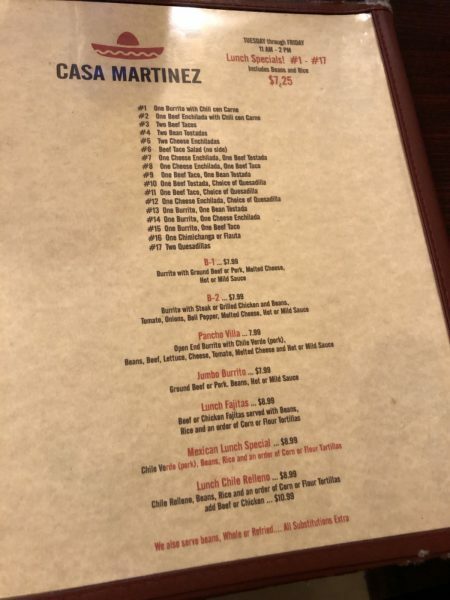 Casa Martinez Mexican Restaurant Review – Wichita By E.B. Our latest review could very well draw some criticism. 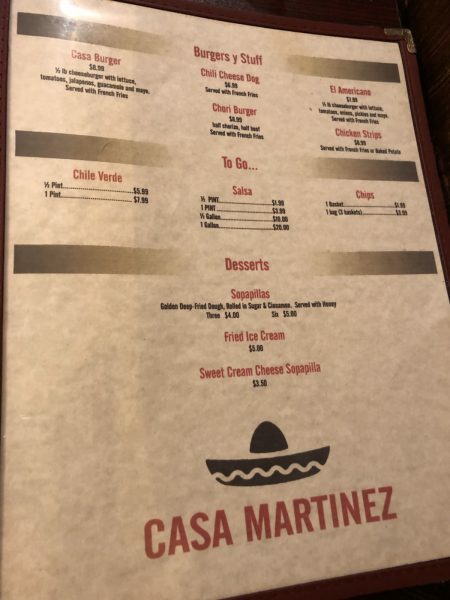 We stopped by Casa Martinez Mexican Restaurant. They had a special going on for all you can eat tacos for $6.99 and $1 queso bowls. 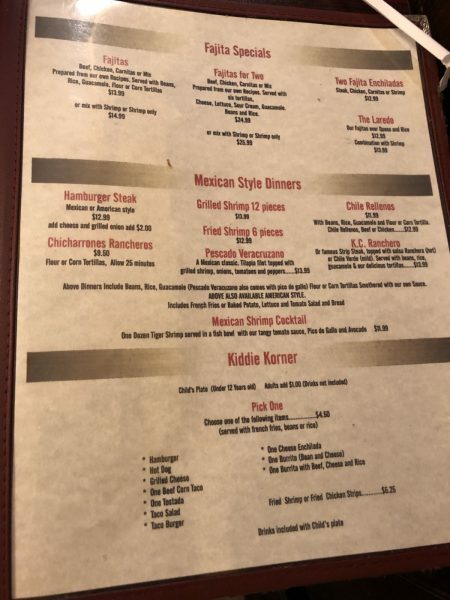 There wasn’t an empty seat there but fortunately we beat the rush to see what the hype on one of Derby’s locally owned Mexican restaurants was all about. We’ll start by saying at no time did we ever have a problem with the service. It was actually the best part of our visit. 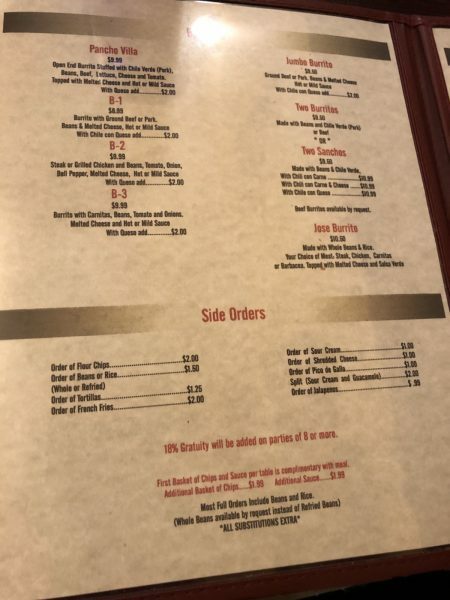 Upon our arrival, we were given complimentary chips and salsa. We also opted for the dollar queso special. 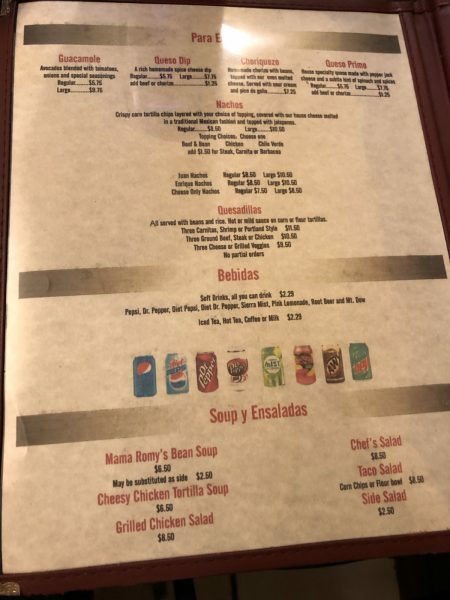 I actually enjoyed both salsas. 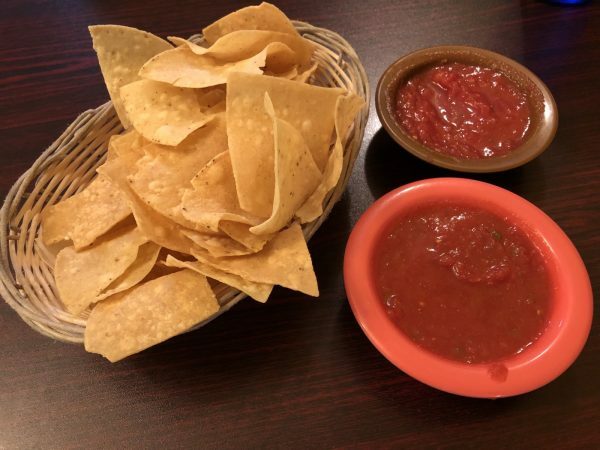 They were your typical Tex-Mex restaurant style salsa but offered some good flavor. The hot salsa brought some heat but really grew on me. What didn’t mix well with it were the chips. While they weren’t stale, they were extremely tough and hard as if they were cooked too long. My girlfriend and I were not fans at all. 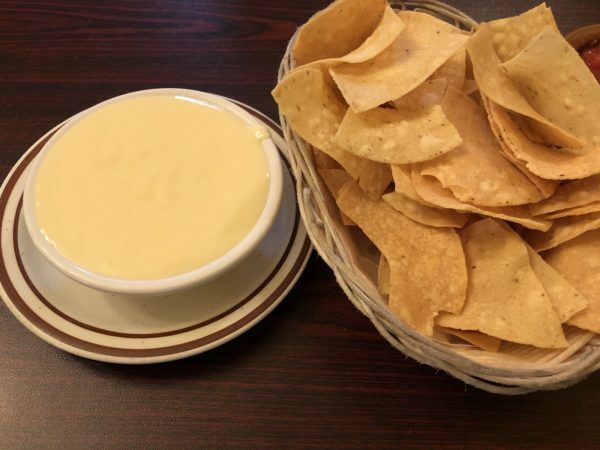 As for the queso, there wasn’t much to it. We each had maybe a couple bites and that was it. 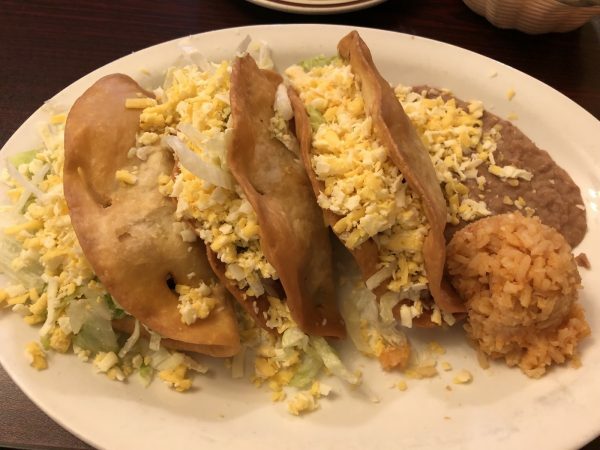 For dinner, I went with the all you can eat tacos while my girlfriend went with the sanchos. 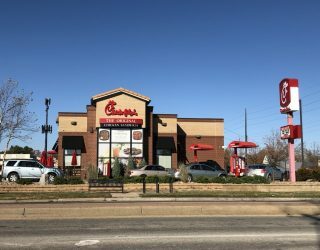 Similar to the great service we had, the timing of the food was great. Our food was out in no time which deserved an applause due to how busy they were. But once we started in on our food, our dining experience went back down. 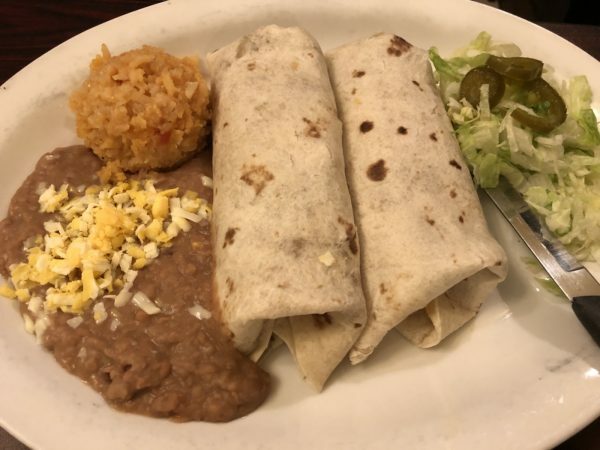 According to the menu, the sanchos were advertised as being made with beans and chili verde. My girlfriend couldn’t find a hint of chili verde in there. To her it felt like a very basic and boring bean and beef burrito. They could have possibly got the order wrong but we didn’t bother to complain. 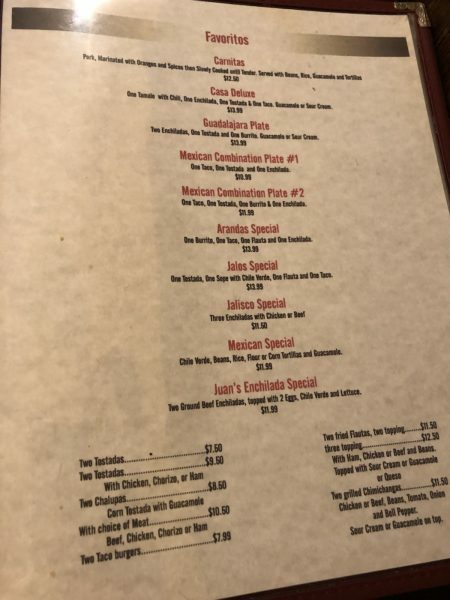 As for the tacos, they weren’t anything special either. The beef was unseasoned, flavorless and dry. I ended up having to drown my tacos in all the salsa available. That was the only saving grace for my meal. 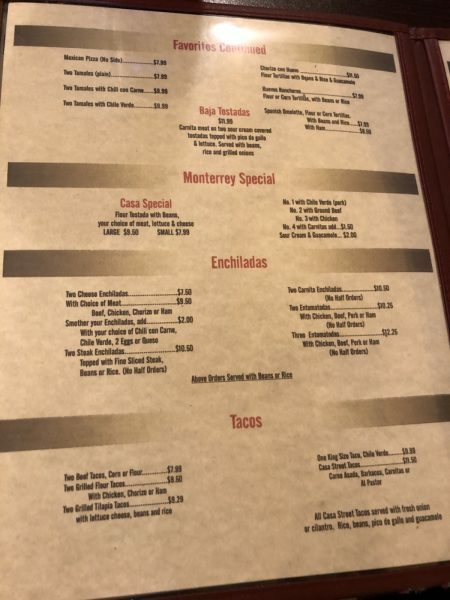 I chose not to order any more tacos despite them being all you could eat. That evening, fans were pouring in. They obviously had a ton of fans and regulars coming in. For us, we felt there were just better options for Mexican food in Derby. Have you tried Taco Rio on Douglas and Seneca? 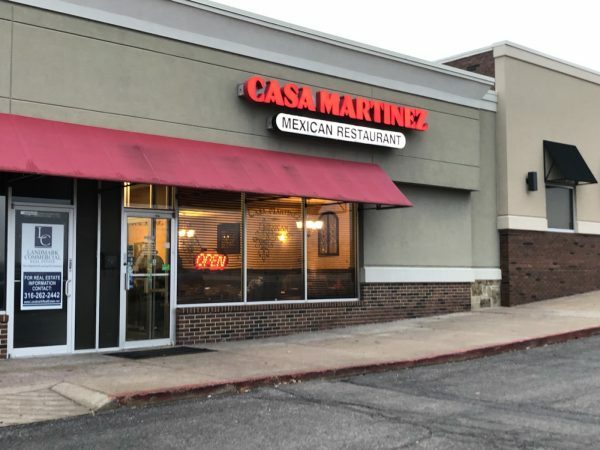 We have been eating at Casa Martinez since the very first day they opened! Not once have we EVER had bad service OR bad food! !